Motor Era is a blog website for the automotive and motorcycle repair industries, including information related to DIY auto repair, auto service, classic cars, and more. On the Motor Era website, a person can find online car manuals and downloadable manuals for motorcycles. 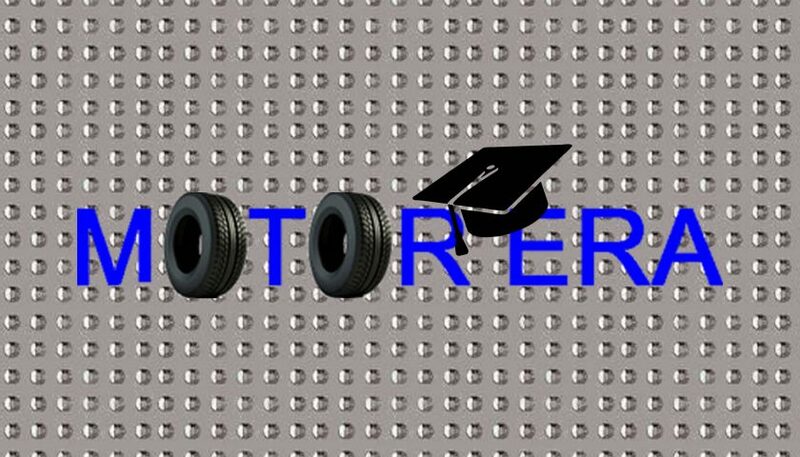 Since the purpose of Motor Era is to provide information to people in the automotive industry and we do this by writing, we know the importance of getting a solid education to have the foundation to further a person’s writing skills. Because of this, we are proud to award a $500 scholarship to anybody in the continental US attending an accredited college, university, or technical school. The scholarship in the amount of $500 will be awarded to a student who can demonstrate their writing ability through the form of a 1,000-word essay about the difference in repairing a domestic vehicle versus a foreign vehicle. The essay will also need to be persuasive, encouraging the audience to buy domestic vehicles and therefore have lower repair costs. 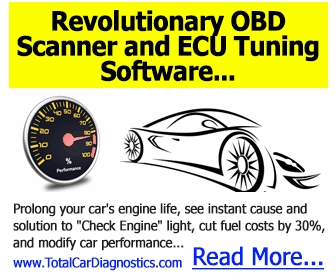 You can base your opinion on the auto technology, appearance, safety record required maintenance, or whatever criteria you feel is appropriate. In many career positions, employees must provide their opinions, and not only be able to explain it on paper but also be able to persuade others and convince them to feel the same way. In addition, a future role of the student in the working world may have them writing for websites, blogs, or other forms of social media. This experience will give the student the ability to be able to do things such as form professional and well-written emails and cover letters as well as be able to persuade potential employers on hiring them over someone else. Submit your essay by December 31st, 2018 at 10:00 PM EST. Submissions have ended. Thank you to all of our applicants! Next Post:BMW Repair Costs: How Much Should You Expect to Pay?